This is a classic shimano reel that has found its way around the world like many other Shimano products. What makes this reel so special is its dependability and the fact that it has very little need for maintenance. Its performance compared to cost was unrivaled for years until reel companies like PENN started releasing similar style reels one could only guess because of the TLD’s extraordinary success. What Is Inside A Shimano TLD? This is the best video on the internet explaining the Shimano TLD. It goes into depth on the history of the TLD’s manufacturing, how to perform maintenance on it. Thanks to Aussie “ Fishing Gear Tester” for putting together this great video. Shimano TLD - This is the classic one speed TLD Reel. What Type Of Fishing Should I Use This Reel Series For? The Shimano TLD is a pretty versatile reel series. The best application for a TLD is as a trolling reel. However you can use them for bottom fishing, landbased fishing for sharks and bull reds, as well as inshore fishing for big jacks, tarpon, bull reds, and barracuda. Below is a table with the braided line capacities for the Shimano TLD. 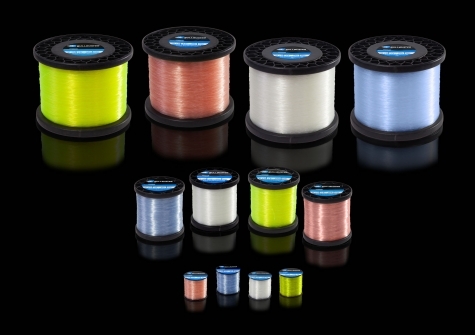 Find out the Monofilament Line capacity of other Shimano Reels. Below is a table with the braided line capacities for the Shimano TLD. Find out the Braided Line Capacity Of Other Shimano Reels. This video by "Jamie D Offshore" shows you how to service a Shimano TLD15. Also you can enjoy some Classic Rock while watching it! This video by "TJ Shultz" shows you how to change the bearings on a TLD25. There is no classic rock in the video, but its still a great video. Need Monofilament Fishing Lines For Your Next Trip Offshore? If you are going to make the trip all the way offshore, preparation is key. Make sure all of your reels have fresh monofilament on them. We know that you are busy thats why we have devised the brand direct system to make sure that your monofilament lines show up on your doorstep when you need them. 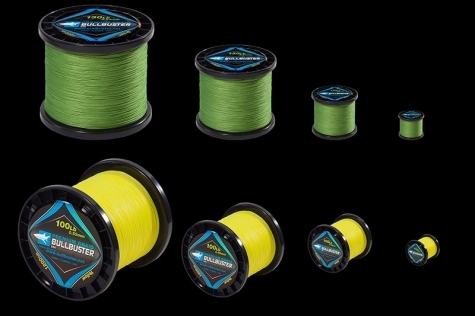 Need Braided Fishing Lines For Your Next Trip Offshore? If you are planning on bottomfishing, jigging, deep dropping, or have a go to rod that you want to use over and over again without spooling, chances are braid is for you. Get our braided fishing lines delivered directly to your doorstep.